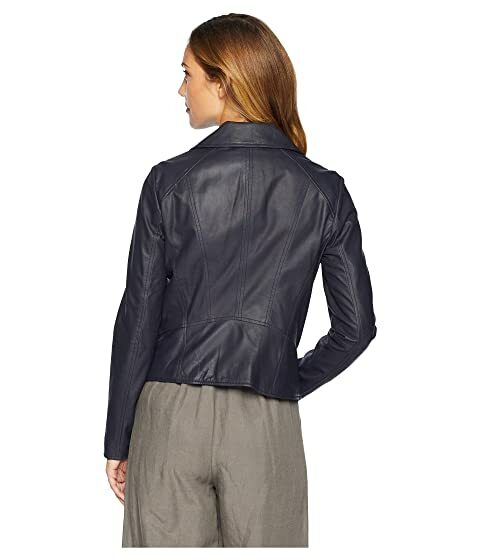 A Marc New York™ modern classic. 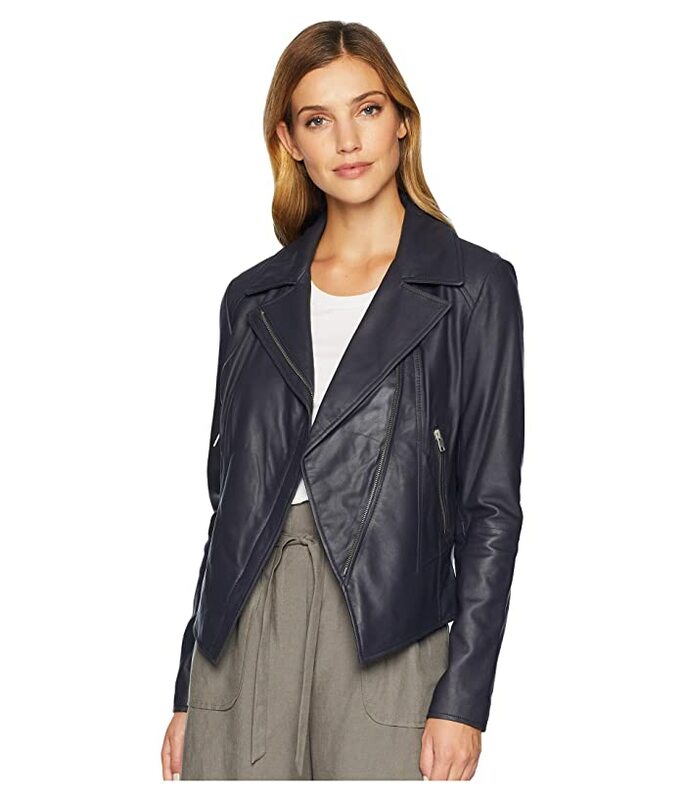 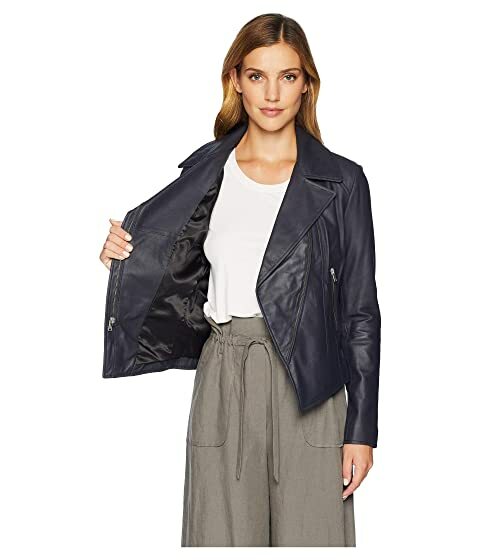 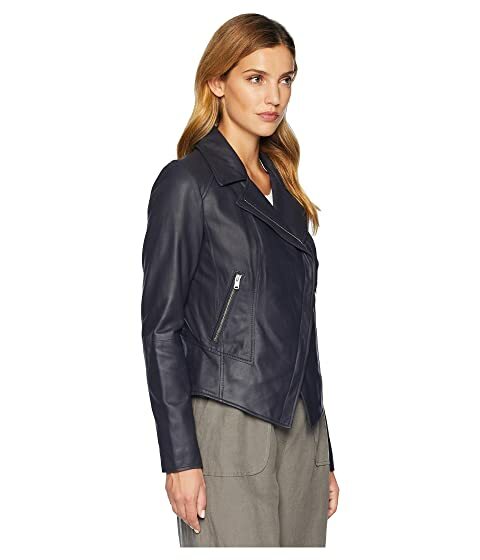 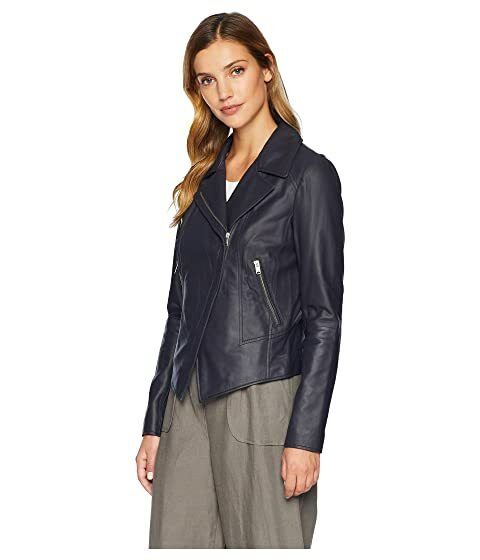 Fitted moto jacket in featherweight genuine leather. 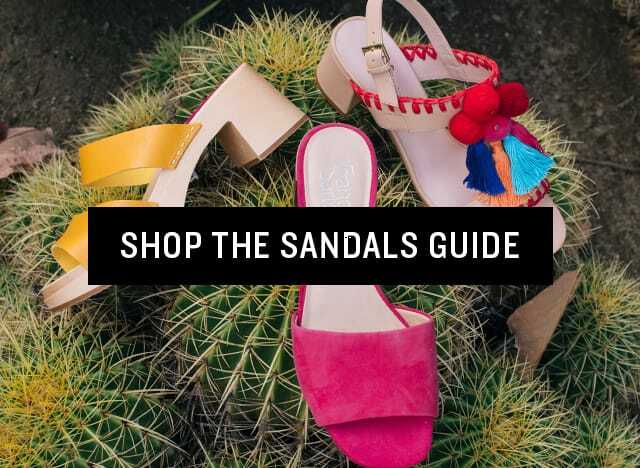 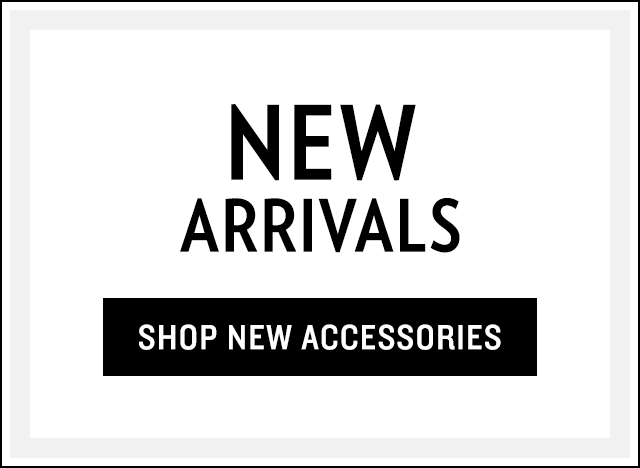 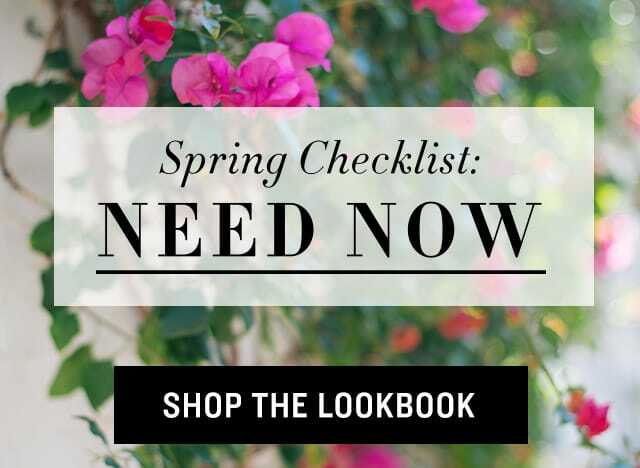 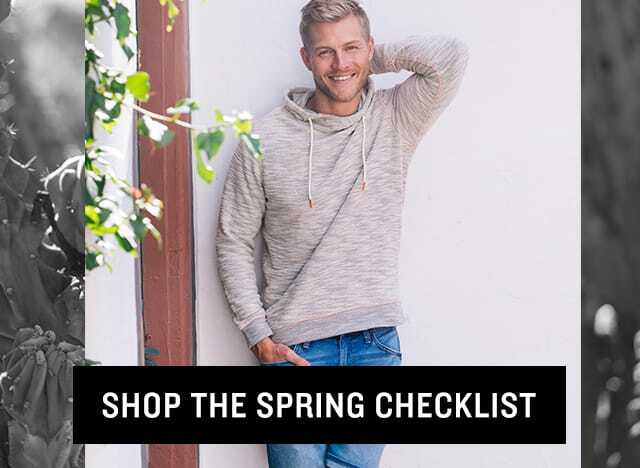 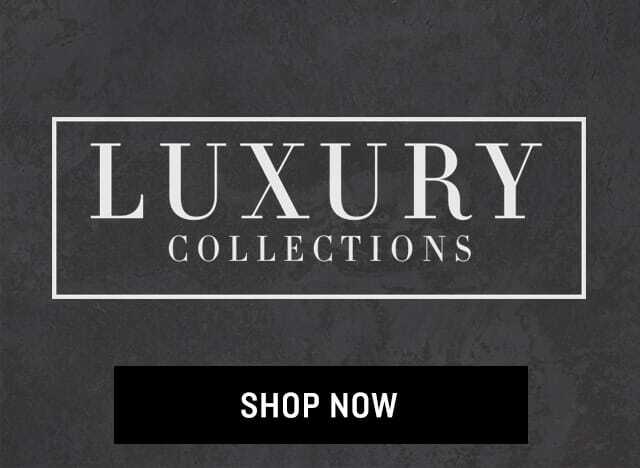 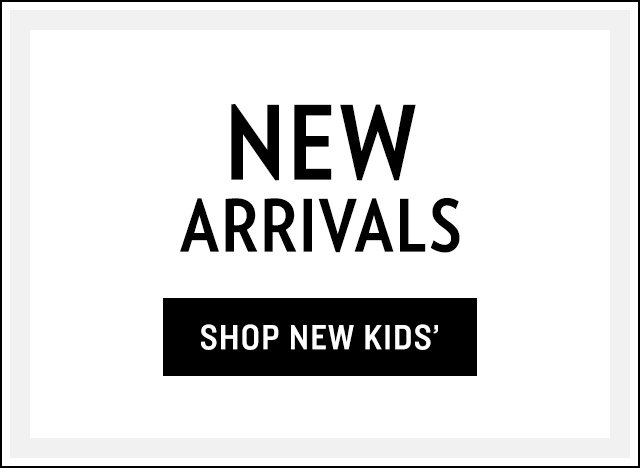 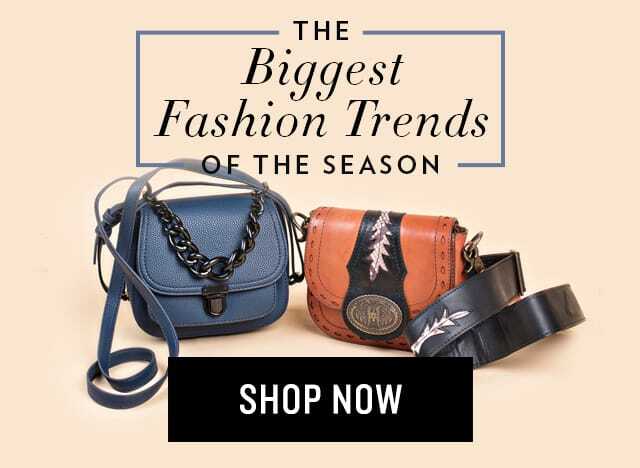 Sign up to receive Marc New York by Andrew Marc deals as they become available!